The year 2017, has proved profitable for the films with a great storyline despite the low budget. Neither Salman‘s high budget movie ‘Tubelight‘ nor Shahrukh‘s movie ‘Jab Harry Met Sejal‘ did any wonders at the box-office. Rather it was Akshay Kumar who won the hearts of the audience with his movies like ‘Jolly LLB 2‘ and ‘Toilet: Ek Prem Katha.’ However, the year has been proved well for the actors like Bhumi Pednekar and Ayushmann Khurrana as both of their movies rocked at the box-office. 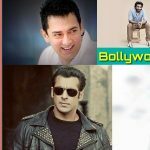 So, here is the list of top 10 highest grossing Bollywood movies of 2017. 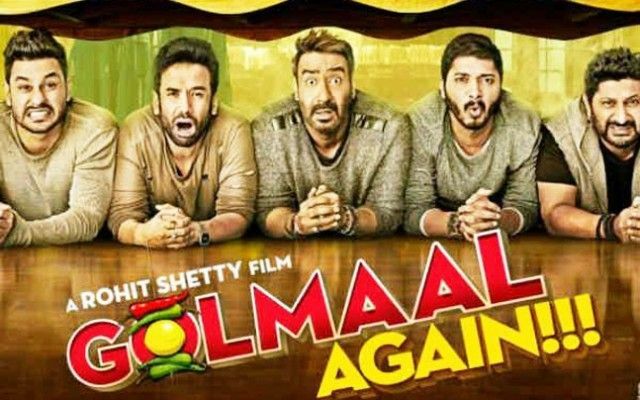 Golmaal Again is an Indian comedy horror film directed by Rohit Shetty. It stars Ajay Devgn, Parineeti Chopra, Tabu, Arshad Warsi, Tusshar Kapoor, Shreyas Talpade, Kunal Khemu, Prakash Raj, Sirshak Shrestha and Neil Nitin Mukesh. The movie performed exceptionally well at the box office. Judwaa 2 is an Indian Hindi-language action-comedy film directed by David Dhawan. The film stars Varun Dhawan, Jacqueline Fernandez, and Taapsee Pannu. It was a blockbuster film and received positive reviews from the audience. Plot: Prem and Raja are twin brothers who are separated at birth but are uniquely connected to each other via their reflexes. They reunite as adults and set out to take down the underground smuggling world. 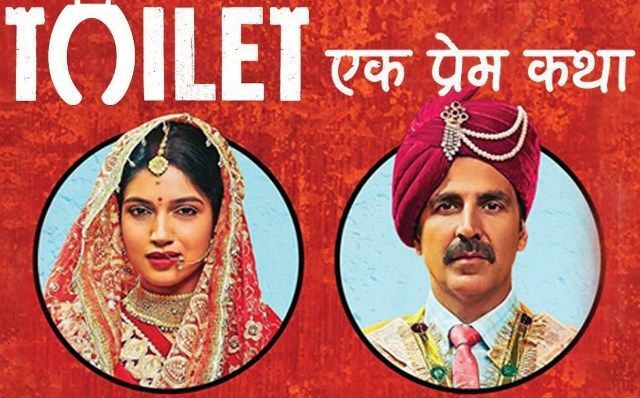 Toilet: Ek Prem Katha is an Indian Hindi-language film directed by Shree Narayan Singh. 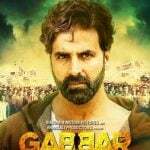 The film stars Akshay Kumar and Bhumi Pednekar in the lead roles with Anupam Kher, Sudhir Pandey and Divyendu Sharma in supporting roles. The film was a blockbuster and financially successful in India. Plot: A woman leaves her husband on the first day of their marriage after discovering that he doesn’t have a toilet. He desperately sets out on a mission to win back his love by standing up to the age-old traditions and values of India. The State vs Jolly LL.B 2 is an Indian black comedy film directed by Subhash Kapoor. The film stars Akshay Kumar, Huma Qureshi, Saurabh Shukla and Annu Kapoor in lead roles. The film was a super hit and successful at the box-office. Plot: A lawyer hoodwinks a woman to start his own law firm. However, he feels guilty after he finds out that she committed suicide and her husband was a victim of injustice and tries to make things right. 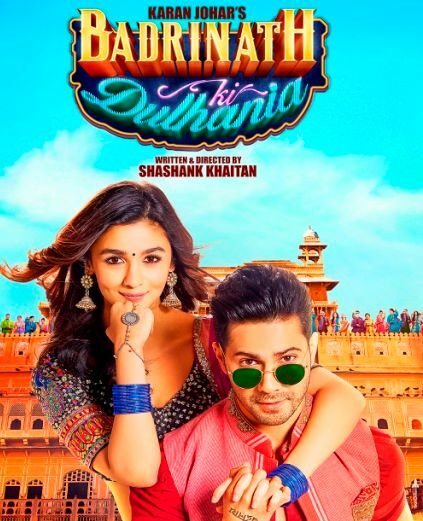 Badrinath Ki Dulhania is an Indian romantic comedy film directed by Shashank Khaitan. Starring Varun Dhawan and Alia Bhatt in the lead. The film was a superhit and one of the highest grossing Bollywood movies. Plot: Badri, a wealthy man’s son, meets Vaidehi at a wedding and sparks fly between them. However, while he wants nothing more than to marry her, she yearns to pursue her dream of becoming an air hostess. Hindi Medium is an Indian comedy-drama film directed by Saket Chaudhary. The film features Irrfan Khan and Saba Qamar in the lead roles. The film received positive reviews from the audience and was a hit. Plot: Raj and Mita Batra yearn to get Pia, their daughter, educated from a posh school. When they learn that their background is holding her back, they are willing to go to any lengths to change her fate. 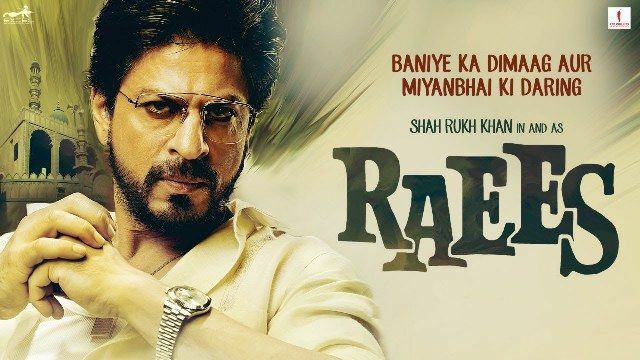 Raees is an Indian action crime thriller film directed by Rahul Dholakia. It stars Shah Rukh Khan, Mahira Khan and Nawazuddin Siddiqui. The film was a critical and commercial success. Plot: Threat looms over bootlegger Raees Alam and his business after ACP Majmudar decides to get better of him. To survive and keep his trade thriving, Raees must overcome him. Kaabil is an Indian Hindi-language crime thriller film directed by Sanjay Gupta. 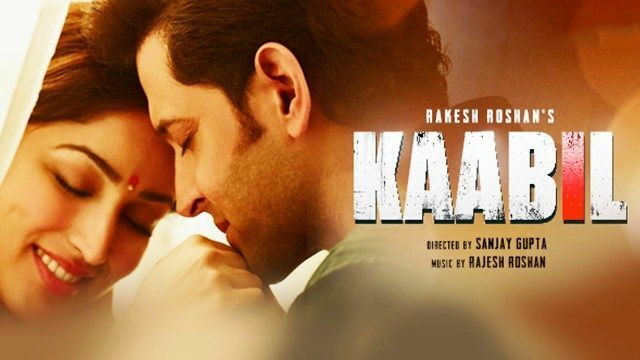 It features Hrithik Roshan and Yami Gautam in lead roles. The film was declared a box-office success. Plot: The blissful married lives of Supriya and Rohan, a visually impaired couple, come to a halt when the former is raped by men with political links. When she commits suicide, Rohan vows to take revenge. 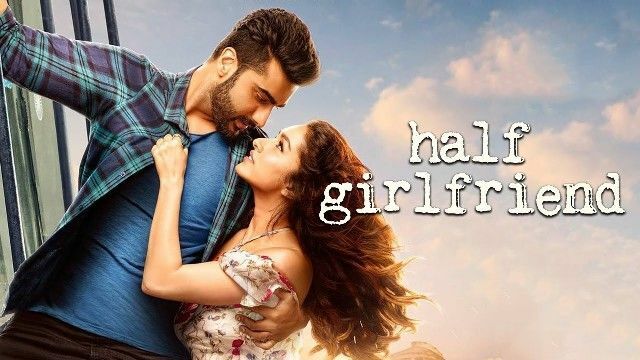 Half Girlfriend is an Indian romantic drama film based on the novel of the same name written by Chetan Bhagat. The film is directed by Mohit Suri and features Arjun Kapoor and Shraddha Kapoor in the lead roles. The film performed well at the box-office. Plot: Madhav Jha, a student from Bihar, takes admission in a Delhi college and falls in love with Riya Somani. He coaxes her to be his girlfriend, but she isn’t interested in anything more than friendship. Bareilly Ki Barfi is an Indian romantic comedy film, directed by Ashwiny Iyer Tiwari. The film stars Rajkumar Rao, Ayushmann Khurrana, and Kriti Sanon. The film turned out to be a success at the box office. 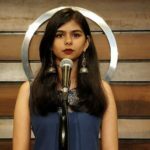 Plot: Set in the small-town of Bareilly, Bitti is a free-spirited young girl who lives life on her own terms and refuses to be pressured into getting married. Her life takes a shift when she meets Chirag Dubey and Pritam Vidrohi.